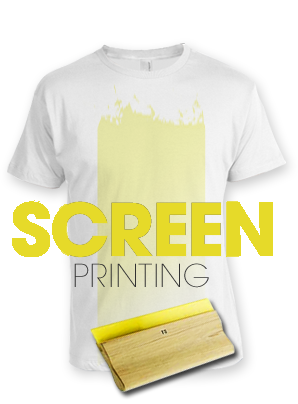 Screen printing is a type of printing in which ink is pushed through a screen with a squeegee onto a substrate. Screens are made by producing a film positive of the customers' artwork and exposing the screen to UV light through the film. The screen is washed out leaving only areas that were exposed to the UV light. 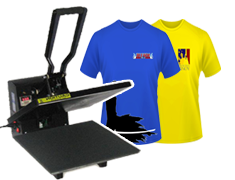 Heat press process uses transfers to affix graphics in quick and precise way to embellish T-shirts. Where as screen screening requires individual layers for each color, heat transfers accurately apply many colors in just seconds. Die cut lettering is a vinyl or other type of material that is precut in various numbers, letters, and custom shapes. This process lays the letters & numbers down on the garment and heat presses them. 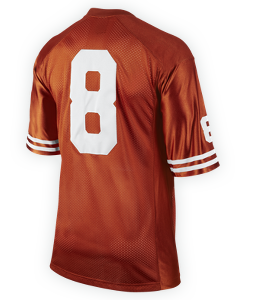 This is commonly how sports apparel is imprinted with names & numbers. 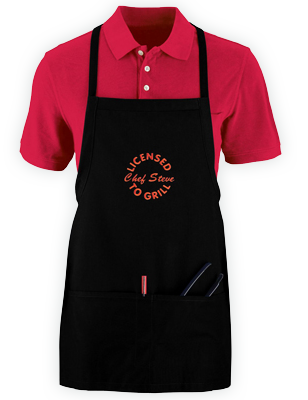 We can provide our local sports teams with the quality professional look they want. 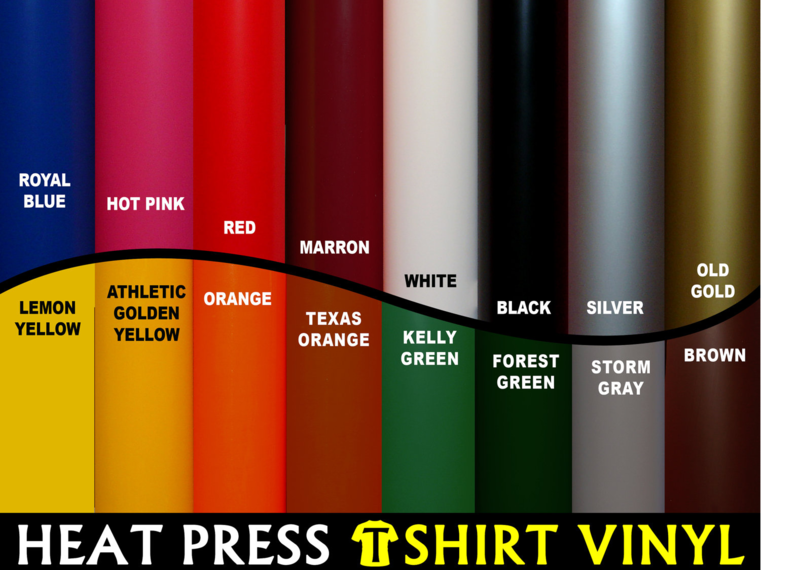 Look great for that next company softball game in T-shirts with your logo screen printed on. We are your one stop shop for your family reunion printing needs. Our family reunion t-shirt printing service is the best online. 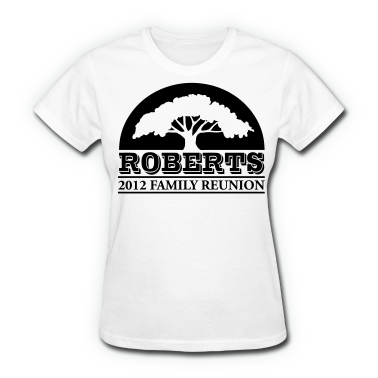 Not only do we print full color family reunion t-shirts starting at only $4.25, we also print many other family reunion items at low prices. We help to make your family reunion planning easy! It doesn't matter if you need a small or large quantity of family reunion items, we are the printing company for you. 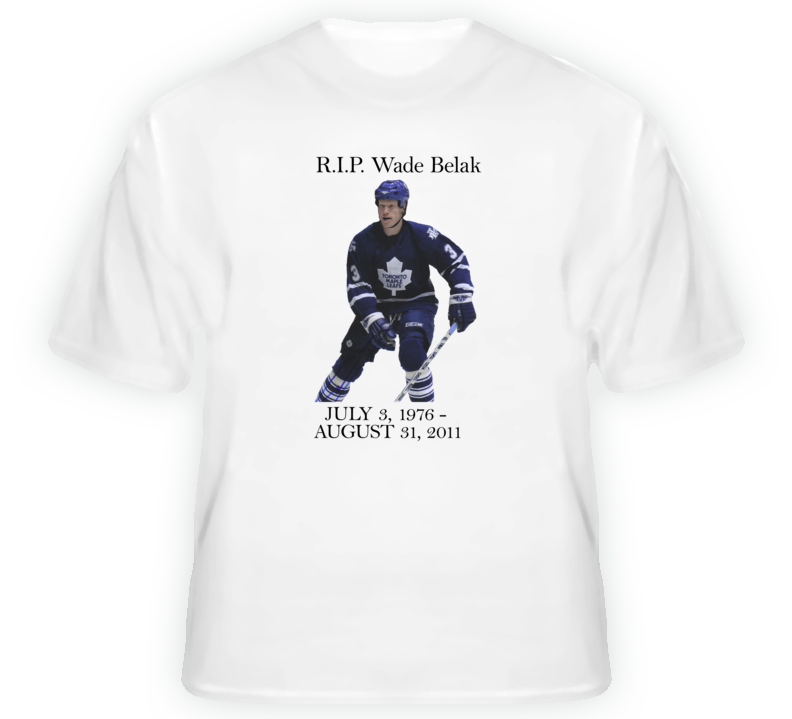 Our RIP, In Memory of T-Shirts are our Specialty. During times of mourning you can rely on us to provide you with a very special keepsake that you'll cherish. 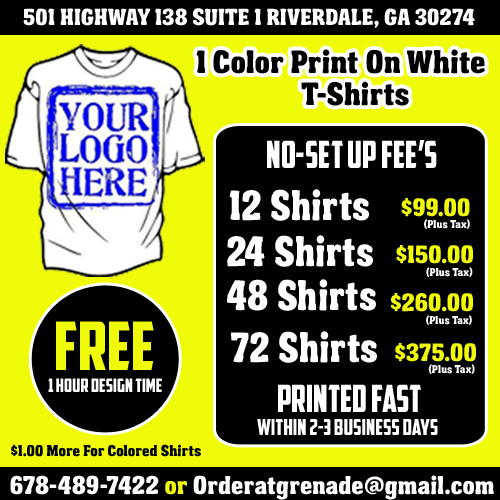 Grenade Multimedia offer other apparel print such as hoodies, zipper jackets, tank tops, underwear, safety wear, aprons, uniforms, tote bags, and many more!